Not long ago, in a galaxy not too far away, the idea of business intelligence (BI) was as out there as Star Wars. Today, millions of businesses are not only familiar with BI, they want their hands on it. For instance in 2011, in a survey of 622 midmarket CIOs, 83% of them stated that the top strategic technology investment during the next five years is business analytics- that trend continues well into today and is only increasing. 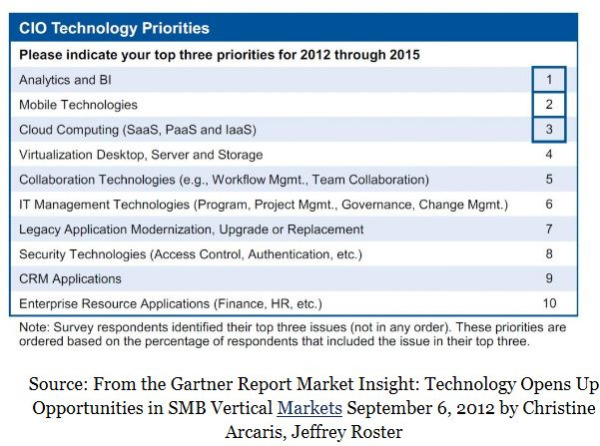 Gartner's 2012 survey on "top priorities of CIO's" included analytics, mobile and cloud. Analytics and BI once again tops the list. According to Information Management, the competition for midmarket business is getting so fierce that competitors are not even talking about it. Vendors dont want to show their hand to their competitors, in terms of how well they are doing with this market, and whether they need to play catch up. Why is there is so much buzz for BI in midmarket circles? Simply, mid-market organizations are seeing the value in BI as way to separate from the competition. Insight analysisespecially into deeper data poolsis allowing decision makers to make informed decisions for their companys initiatives. Overall, the mid-market is looking to get away from the gut-based decision-making process, and harness their data to their advantage. They can accomplish this goal with more sophisticated reporting tools, as opposed to the restrictive spreadsheet formula theyve been using for years. 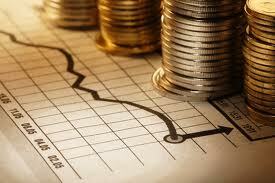 As Small Business Trends summed things up, SMBs are always looking for ways to cut costs and improve profitability. Business Intelligence modeled for midmarket organizations is the ticket. Download the Aberdeen report on packaged analytics and learn more about how analytics can give you a competitive advantage in the midmarket and deliver immediate value to your business.